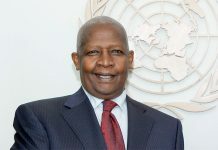 Uganda Foreign Affairs Minister, Sam Kutesa is in trouble after the Chinese official that gave him $500,000 (Shs1.8bn) to push his agenda in Africa was convicted for bribery in the United States. 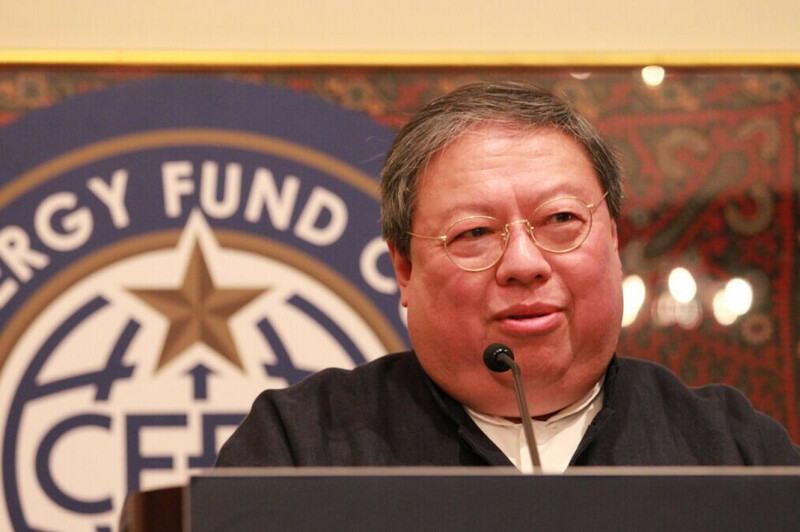 Patrick Ho, a former Hong Kong government official was convicted for bribing government leaders in Africa even under the auspices of the United Nations where Kutesa spent a year as President of the UN Security Council. The 69-year-old who was arrested in November last year was convicted for five counts of conspiracy and attempted bribery under the Foreign Corrupt Practices Act and three counts of money laundering involving two separate schemes and officials in Chad and Uganda. The Ugandan official is Sam Kuteesa who had earlier admitted in aDaily Monitor interview that he received $500,000 from Patrick Ho but quickly added that the money was meant for his charity foundation. According to the Federal Bureau of Investigation (FBI), the Charity that Kutesa referred to was a non-existent entity though Kutesa says the foundation exists. “The foundation does exist, it receives support and donations from well-wishers. 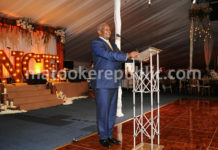 Calling this a bribe is utter nonsense,” he reportedly told Daily Monitor. She had earlier (in February 2016) intimated to Ho about an opportunity to enter the banking sector as a global bank (believed to be Barclays) was exiting Africa. In early October, she wrote indicating that there was an opportunity to acquire a local bank and Ho had to act on it as a matter of urgency. 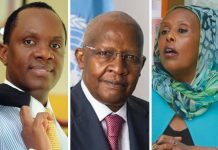 In the email, she provided the website of the “Ugandan bank” which was to be bought and instructed Ho to express interest by sending a letter to the Deputy Governor of Bank of Uganda, Louis Kasekende. In the emails, her husband Kutesa, who at the time was at UN in New York was copied in. 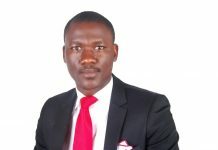 “It is imperative that that letter is sent by close of business today through email. In the meantime, I would love to talk to you on phone,” Edith added. Although the emails do not explicitly mention Crane Bank, but US court documents point to Crane Bank which was taken under receivership by BoU on October 20, just a week after Ms Kutesa’s email to Ho. Ho is now waiting for March 2019 to start his sentence. Cases of bribery and money laundering attract a 20-year sentence in the United States. 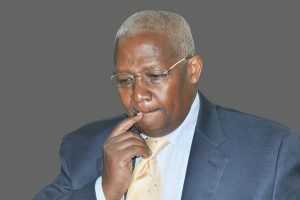 His conviction opens new speculation as to whether the FBI will continue their investigation into Kutesa and his wife.